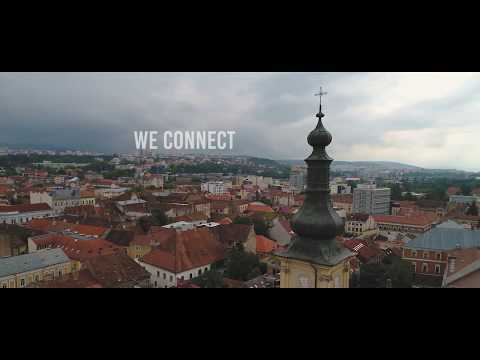 Cluj-Napoca is “the Heart of Transylvania”: a cosmopolitan European city and an important destination for business in South-Eastern Europe, a city with a remarkable potential for foreign investments. The quality of life is the core concept of the 2014-2020 development strategy of Cluj-Napoca. 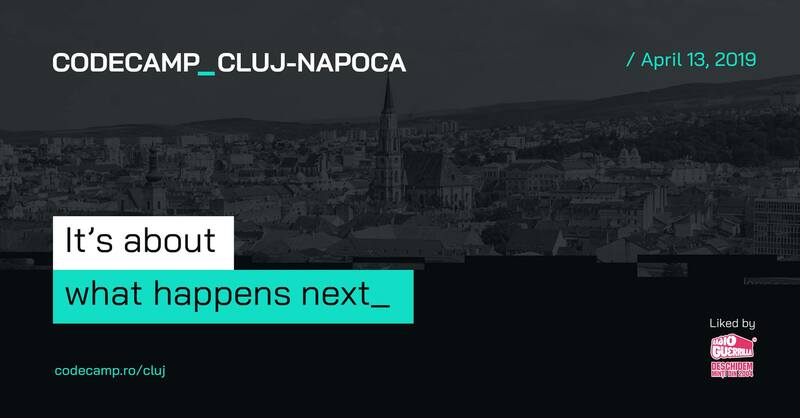 Cluj-Napoca is a city of innovation where the seven clusters in fields such as IT, furniture, agriculture or lifestyle, play a key role for moving the city towards the smart city concept. 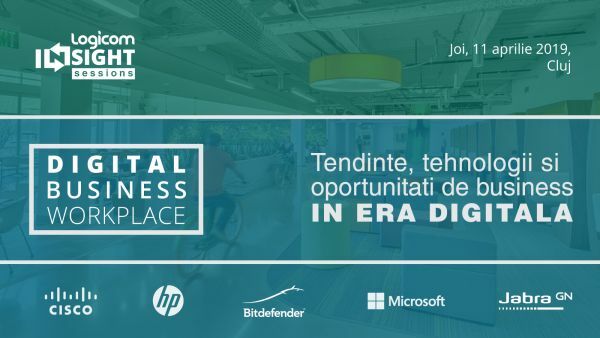 According to a study conducted by iTech Transilvania Cluster by ARIES, one of 25 people living in Cluj are working in the IT sector, which has a continuous expansion, reuniting 10% of the active IT companies in Romania. Cluj-Napoca, the most attractive growth pole in Romania. Cluj-Napoca, the economic capital of Transylvania is considered to be a top destination for business and start-ups. 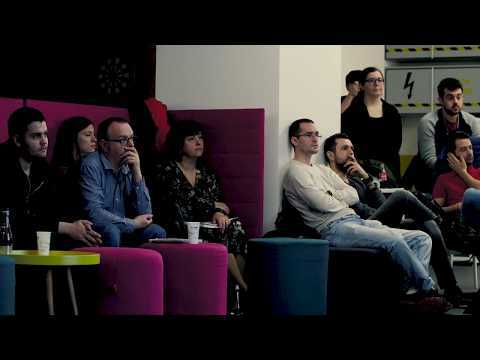 Cluj-Napoca is considered to be a genuine Silicon Valley of Europe. 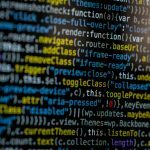 The internet conection is amongst the best in the world-Romania was listed as second highest internet speed in the world, according to a study made by Pando Networks. 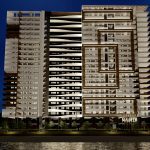 400.000 people call Cluj-Napoca “home”. Cluj-Napoca, is the real heart of Transylvania historical province. 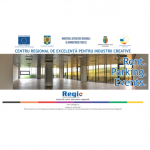 Cluj is the capital of the major sports events in Romania, with a very active community. Cluj has a higher quality of life than London or Paris, Barcelona, Prague or Manchester. The municipality, through its International Affairs and Foreign Investment Department, is committed to be a partner of the investors. 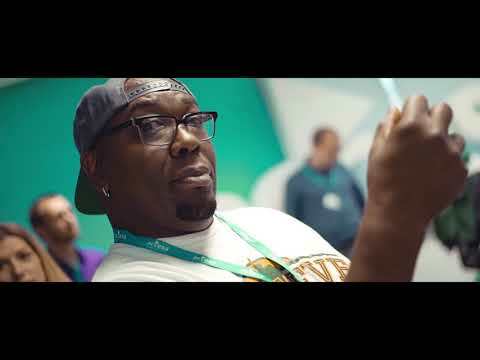 Share the best photo you’ve got showing you attending any previous edition of #ITCamp for a chance to win a free pass at the conference and more (anything confirming you were there will do)! Submissions are open between April 12th – April 27th 2017. The European Commission has selected Cluj-Napoca as the hosting city of the Open Innovation 2.0 Conference 2017. This candidacy was a joint effort of Cluj-Napoca City Hall in partnership with ARIES Transilvania. More than 300 innovation specialists, political stakeholders and private companies from all over Europe will attend the conference. Cluj Metropolitan Area Intercommunity Development Association and its Pata-Cluj partners thank the donating firms and companies for the school supplies they offered on the occasion of the second school fundraising campaing. Children from Pata Rât and their parents enjoyed the equipped schoolbags. 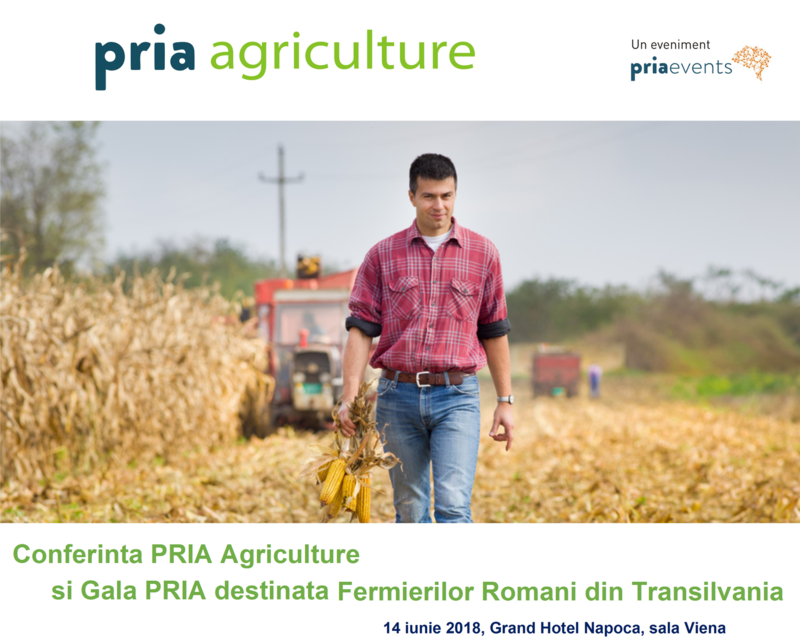 We want to congratulate iTech Transilvania Cluster, Cluster Mobilier Transilvan (Transylvanian Furniture Cluster) and AgroTransilvania Cluster for their project which they have started to implement at the beginning of this year, in collaboration with other stakeholders. SLA-Ready Impact Workshop in Brussels-15th December. This workshop showcases the impact of the SLA-Ready project on three key stakeholder groups. Join us and find out how you too can benefit from SLA-Ready’s outputs. SOFTECH, the technology-driven innovative software development company from Cluj-Napoca, Transylvania region, Romania, welcomes you at the leading mobile technology tradeshow – Mobile World Congress, in Hall 8.0 (8.0I1) at Romania’s Country Pavilion, at Fira Gran Via, in Barcelona, from February 26 until March 1, 2018. Cluj Metropolitan Area Inter-community Development Association, the promoter of the Pata-Cluj project thanks the donating firms and companies for the school supplies they offered on the occasion of the second school fund raising campaign. Children from Pata Rât and their parents enjoyed the equipped schoolbags. Cluj-Napoca is the heart of the most dynamic metropolitan area. 19 communes, almost 500.000 inhabitants and more than 1500 sq km are the key figures of the Intercommunity Development Association Cluj Metropolitan Area.